At Vivary Park/Wilton Lands Complex, in Fons George near Taunton, there is a fabulous 18-hole Footgolf Course. 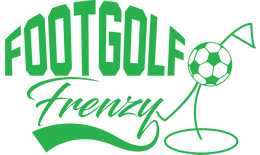 They have quite limited opening times for Footgolfers so best to check and book ahead before leaving home: they are open Mondays, Thursdays and Sundays from 3-4pm. This course is great for all levels of ability, dotted with mature trees and the odd bunker. The course is well-manicured and a generally very pleasant setting. There is a bar onsite with free Wi-Fi and the opportunity to watch Sports TV, as well as a Restaurant should you want something more substantial. 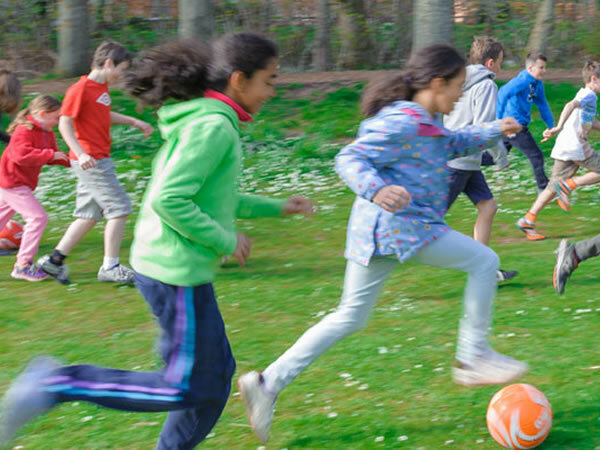 In addition, Vivary Park provides the footballs so you don’t need to worry about bringing your own, and there are buggies available to hire. There are also showers and changing facilities as well as ample parking for all players. This is a great Footgolf opportunity in Somerset.